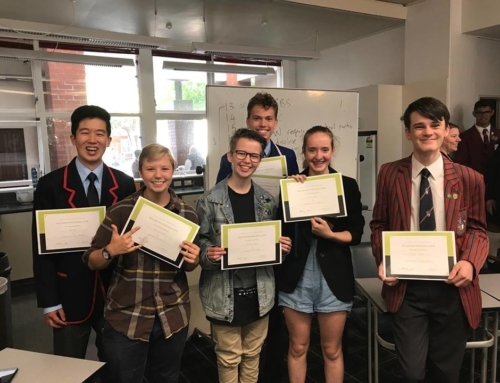 The Russell McVeagh Wellington Regional Debating Competition was held on the 25th and 26th March at St Oran’s College in Lower Hutt. Teams travelled from around the Wellington region including the Kapiti Coast to attend the tournament. 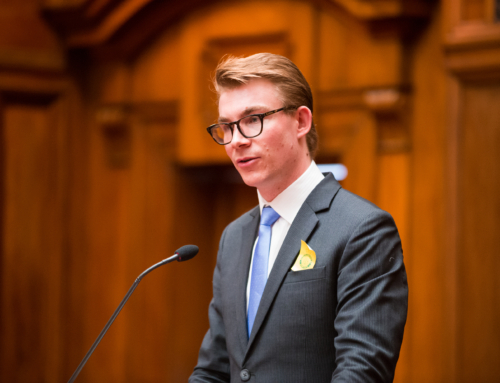 The tournament had five preliminary rounds on topics such as legalising euthanasia, the morality of eating meat and whether NZ should sign free trade agreements with undemocratic states. 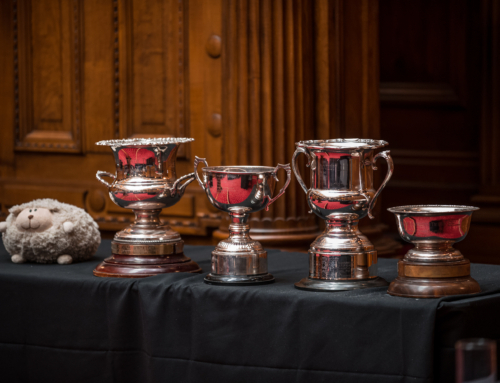 Four teams progressed to the semi finals: Kapiti College, Wellington Girls College, Scots College and Wellington College. 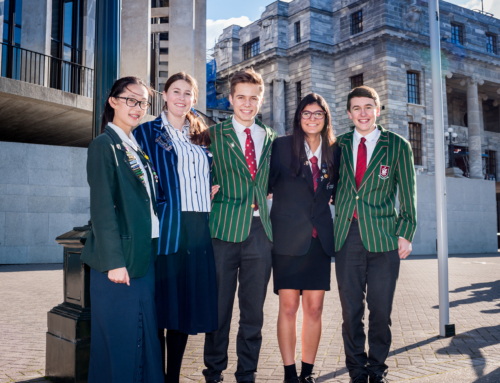 Scots College and Wellington Girls College progressed to the final which was a fantastic debate on the motion “that we should vote against the current National government”. Congratulations to Scots College who came away with the top prize. 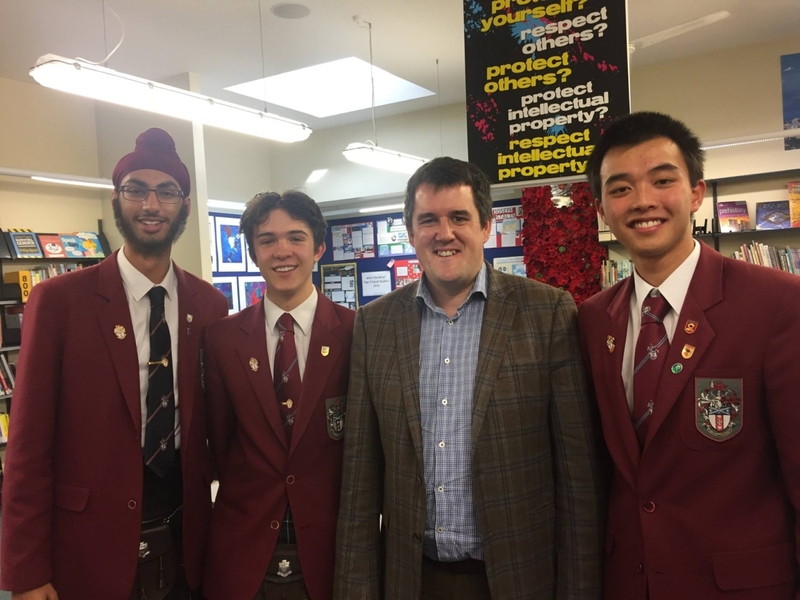 We are very grateful to National list MP Chris Bishop who assisted with the presentation of prizes and awards to students. Special thanks goes to all the judges, teachers and parents who gave up their day for the tournament and particularly Cindy Ford from St Oran’s College who provided the venue.